About Us | Philadelphia Lone Star F.C. Founded in 2001, Philadelphia Lone Star FC is Philadelphia’s only premier minor league soccer club playing in the National Premier Soccer League. 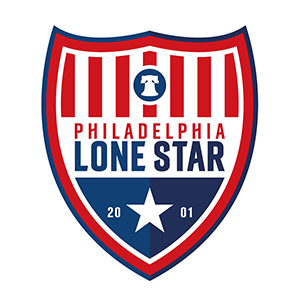 Philadelphia Lone Star FC is owned by Philadelphia Lone Star Football Club, Inc., a non-profit corporation based in Southwest Philadelphia, Pennsylvania. The Club is operated by its Board of Directors.